Delivering a Memorable Experience is not just a fantasy, it is our vision. Being in an engineering company does not mean we’re all work! Okay, great. The task of writing for a blog on the Company’s official site is confirmed and there is no running away from it. Writing an article for the Company’s official blog is not a walk in the park. Especially on top of the personal commitment and work responsibilities, blog writing does require some effort and most importantly, inspiration. That, I thought could be challenging at my “young” age but I know that somehow our readers would appreciate the company’s input on the industry and I shall “be inspired”, somehow. I pondered over a couple of nights, and over numerous cups of coffee thinking what could possibly be a good article that may interest people to visit our blog. Afterall, we are an Engineering company and like it or not, it’s mostly technical articles. With my dark eye bags and highly intoxicated with caffeine, it got me contemplating– what should be an article that’s worth reading. For an engineering company such as Phoenix Contact, it is expected of us to pen articles on products which could get a tad too technical. Perhaps I should be writing something that’s not so product-oriented or perhaps something that would get our company noticed by the next face featured on “The Peak” or “Forbes”. In the midst of the coffee-induced reverie, I accidentally spilled my cup all over the “Company’s Mission Statement” that was lying haphazardly on my desk. That was when I got my revelation. 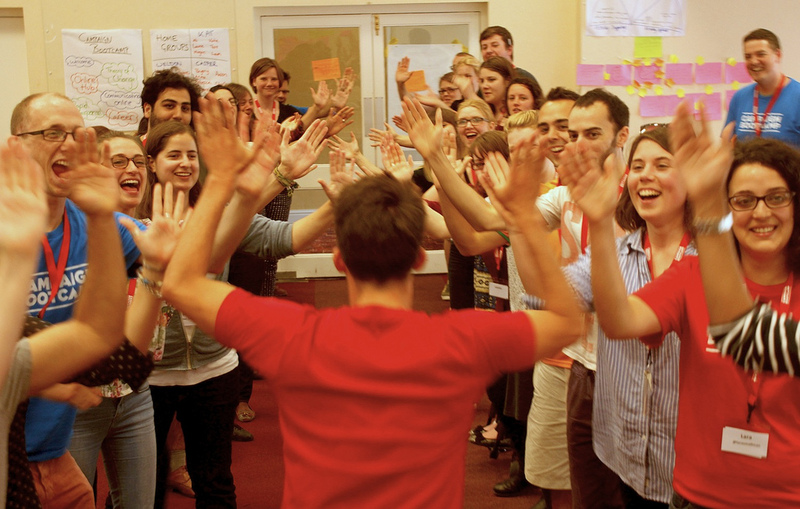 I just had to write something about our mission statement! 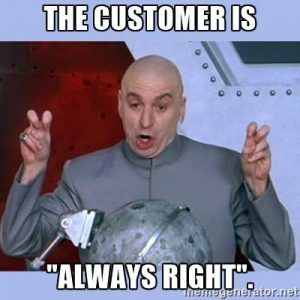 Often times we read about how a company’s products and services could land huge contracts but it is uncommon to read an article that encapsulates the true essence of the company. 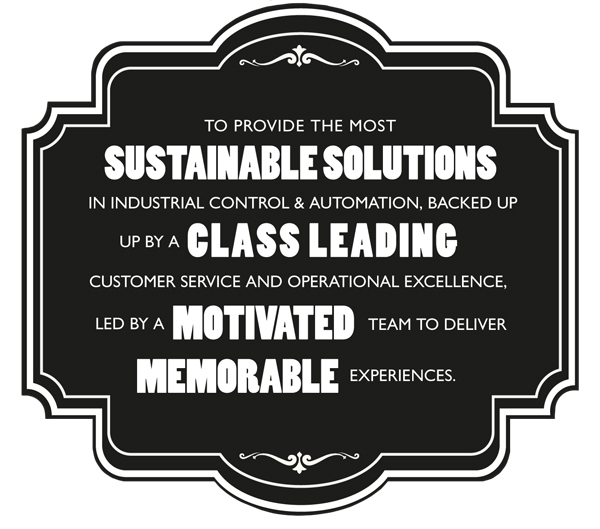 What truly made the core values of Phoenix contact? By understanding the goals and vision of a company, every essential member of the company could work towards in the same direction and thus influence our external stakeholders to follow suit. Recently, while renovating my humble abode, I managed to find a supplier who could refurbish bathroom tiles at a compatible price. Being in the Sales myself, I know I am not an easy customer. I fuss about quality, time and seeking answers and solutions to my problems just like any other customer out there. I found myself complaining incessantly, like a typical Singaporean. 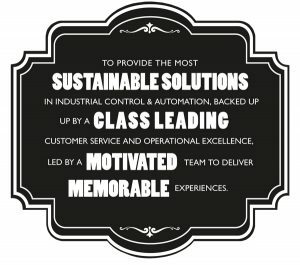 It set me thinking about what actually mattered to a customer? 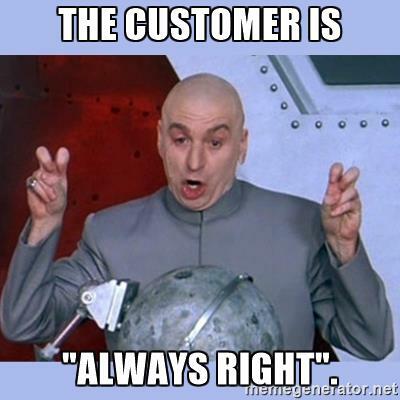 To me when I look for a supplier, it is about a reasonably priced solution being paired with excellent customer service. With those values aligned, I can almost say it will be a memorable experience levied and I will not wait to share the good experience and give my positive recommendations and feedback to my colleagues and friends. I would think many would feel the same way as I do. Honestly, one can do no wrong when their customers feel that they have had a great experience because ultimately, an unforgettable experience could turn into a lifelong relationship. Henceforth, when you are looking for an item, say a PCB terminal block, do remember it’s not always about the dollars and cents that are tied to it. 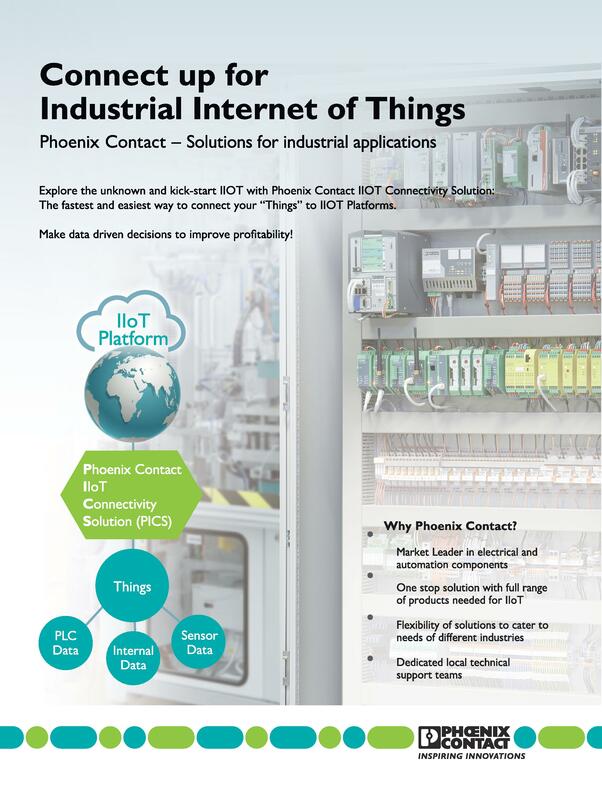 The true value lies in the solution that Phoenix Contact can provide in connection with a memorable experience you do not want to miss. When was the last time you spoke to a Phoenix Contact representative? Give us a call. I’m sure you will be pleasantly surprised by the team. Phoenix Contact’s Contactron is a range of hybrid motor starters that is engineered and design to replace the traditional way of starting, stopping and managing the motor. And with that, it comes with numerous advantages and benefits to the system integrator, contractor and end user. The most obvious advantage is the space savings it brings if one chooses to use Contactron instead of the using the usual contactors and thermal overload relay. The space savings can range from 50% to 89% depending on the motor configuration. With space savings, one can design their panel or cabinet to be smaller. This is useful for sites where space is limited such as on top of a shipping port cranes. An even more remarkable savings can be achieved by using the Contactron to shrink the size of an Ex d explosion proof box by replacing the contactors and thermal overload relay. Secondly, the Contactron can very much reduce the downtime of a plant or factory as it can perform on average 10 times the typical service life of the traditional contactors. This is because, rather than depending on the ‘prone to failure’ nature of mechanical parts of the contactors, the Contactron uses a combination of solid state and electromechanical relay. Therefore, for motors that are subjected to frequent start stops, the Contactron is an obvious winner. Besides that, the Contactron can be connected and communicated to a higher level control and monitoring system. This allows crucial information on statuses of the Contactron to be sent to the control system using common protocols such as Modbus, Profibus and Internet IP. This is crucial for visibility and productivity of the plant or factory operators. The traditional contactors with no intelligence have no possibility of being connected to a control system. Besides, the above, there are many more advantages of using Phoenix Contact’s Contactron over traditional motor starters. 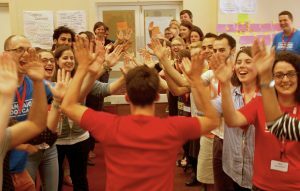 However, it will be best to be able to feel and learn about this with a face-to-face direct demonstration and presentation. If there is any interest, please feel free to leave us your contact and we will arrange a visit to your office. The Industrial Internet of Things, or IIOT, is revolutionising the way industries do businesses. Firms have to embrace automation and new technologies in order to keep up with a dynamic globalised environment. By adopting IIOT at an early stage, it prevents a firm from lagging behind its competitors. Late adopters may see a rise in installation costs to implement these new technologies. From an industrial standpoint, many oil & gas refineries are still utilising traditional data analytics such as spreadsheets to analyse processes, as well as relying on past data to make operational decisions. Refineries store millions of databases and thus it becomes a challenge for engineers to extract information from a cesspool of data. Additionally, for the sake of organising data, the organization may make use of foreign information systems that are not user-friendly. As a result, refineries are considered to be data-rich but in hindsight, information-poor. Using traditional data analytics, engineers often find themselves stranded with missing data. Typically, one would rely on past experiences to solve their engineering woes and make “informed decisions.” Just ask any engineer working in a refinery and they might just confess to using this prehistoric technique! Refineries of The Future need to change how they organise data. IIOT can help engineers analyse and compare their data in real-time. Vital parameters such as the temperature of a heat exchanger, flow rate of a valve or pressure of a pump can be monitored on the spot. Advanced data analytics can perform audits and identify data correlation among statistics. If a deviation of results were to occur, the engineers will be notified immediately, in real-time. 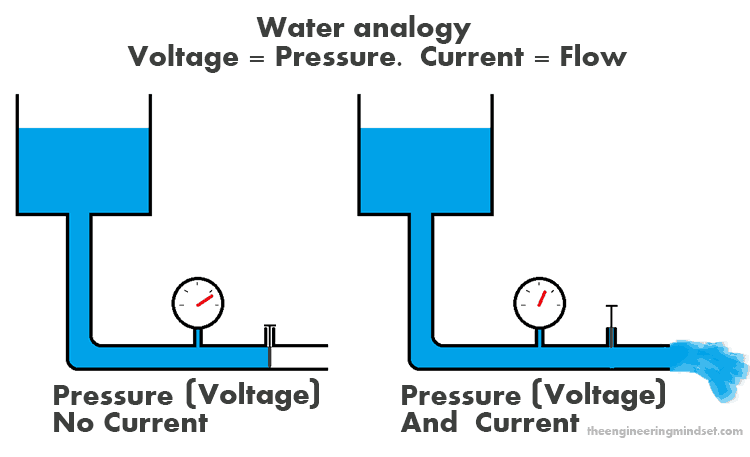 For instance, it is common for an instrument’s pressure reading to fluctuate. This could also be due to ordinary circumstances such as a spike in production. 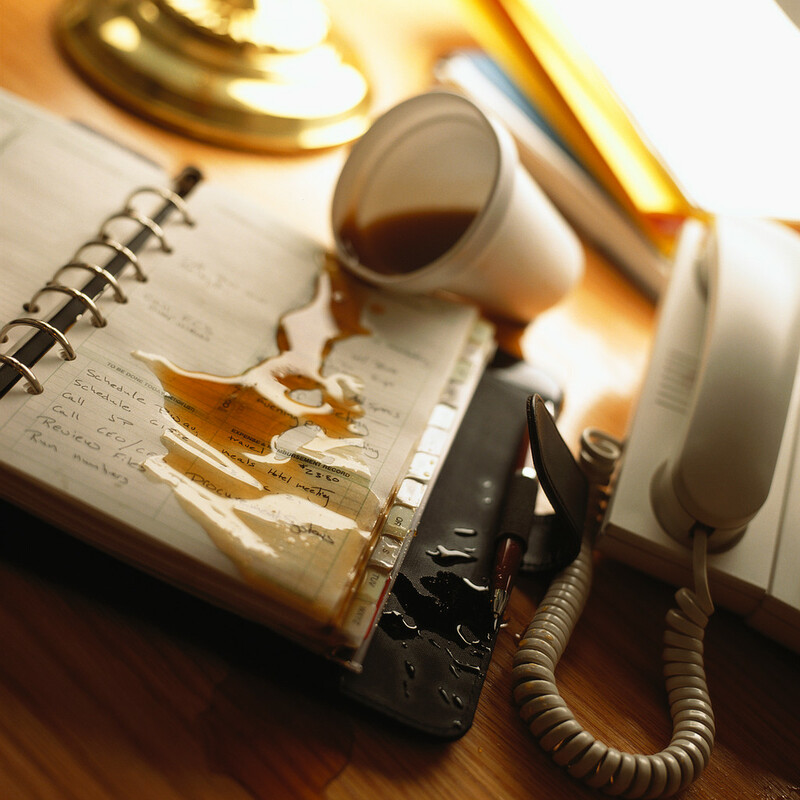 However, emergency situations such as pipe leakages could also cause abnormally low pressure readings. Engineers are able to justify these values with predictive analytics and thus determine the root cause. Adopting new technology is not without its challenges. In order for all the varying hardware to get connected, it has to comply with a single universal format that allows data to be unified. This might be expensive if you intend to hook up existing hardware to new technologies that may not be compatible. 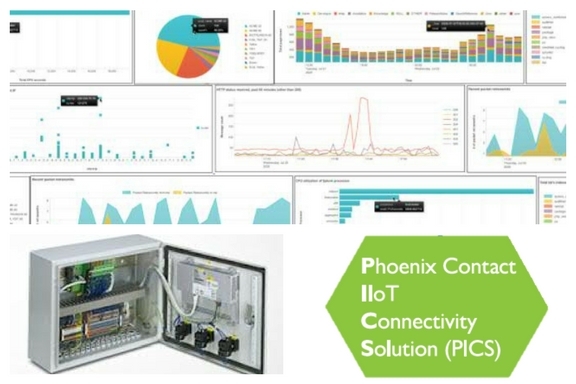 With Phoenix Contact’s revolutionary IIOT Connectivity Solution (PICS), we eliminate the hassle of consolidating hardware with new technology. Furthermore, get everything assembled within seconds! PICS combines new technology to drive your controllers and sensors and affixes them with your legacy equipment. This enables compatibility with our software, so that you can read your data the way you want it. Who says IIOT technology needs to be expensive and complicated? With PICS, you’ll have the ability to convert your backward refineries into Smart Refineries of tomorrow. Don’t believe us? Request a free trial of PICS and experience what IIOT can do for your company today. In the Cable Harnessing Process, there are several steps such as Cable Cutting, Stripping, Crimping, Looming and Assembling (Tightening). 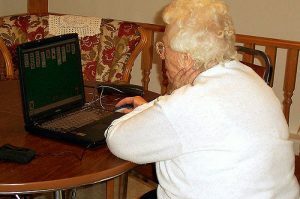 Today, most harnessing process are still done manually. With a manual process, we will need more people, time and quality is also a concern due to human error. To improve this process, Phoenix Contact can now offer you solutions in Cutting, Stripping and Crimping with Automated Machines. In a manual process, the operator will have to measure the cable length and cut by hand. It’s fine for small number of cable, but can you imagine if the operator needs to measure hundreds, if not thousands of cables of the same length. There will invariably be inconsistency of lengths during the measurement and the cutting process. To address this, Phoenix Contact has a solution with the CUTFOX 10. You only need to input the length and quantity of cables and this machine will measure and cut automatically; precisely with expected length and quantity. So the operator can leave the machine and do other process. Stripping process looks simple and not critical, but this process will affect to crimping result. With manual stripping, normally we do not pay attention with the length of the insulation we need to strip. If the stripping is too long, the wire will be showed outside the cable lug insulation. And if the stripping too short, the cable lug will not crimp the wire in crimping area properly. WF 1000 is the solution for this stripping process. We can set precisely the stripping length, cable size and stripping mode. With 0.3s stripping process, we can boost the output yet maintaining high quality. Crimping is the most critical process where it will affect the connection between the cable and crimped connector. With manual crimping, crimping results defer from operator to the operator. Stability and consistency will depend on the individual operator. 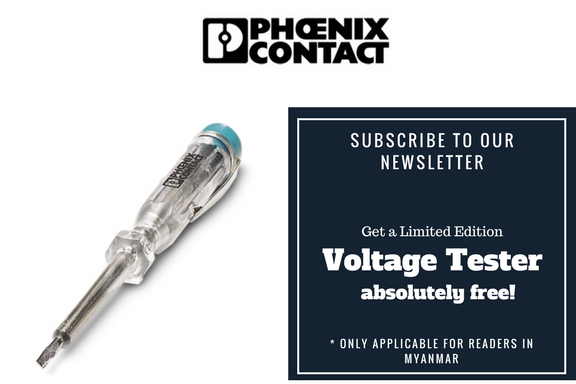 Phoenix Contact is able to provide this consistency though automated crimping machines for cable lugs, ferrules, and other crimped connectors. These machines will produce fast, consistent and high quality crimping. This cable harnessing process setup was created for one of our customers and it has increased their productivity and quality tremendously compared to the manual process. If you would like more information and support, please contact email me at witonosurya@phoenix contact.co.id or fill in the form below and I will get back to as soon as I can. Convert relays into a programmable logic controller with PLC Logic. Carry out small automation tasks with the highly compact PLC logic from Phoenix Contact using the combination of the advantages of our existing Plug-in Relays, Programmable Logic Modules and Software. This modular structure offers reliability and system availability of the individual components used. Wiring to the relays is tool-free with the use of Push-in Connections. Our PLC relays saves cost and space because terminal blocks are no longer necessary. Watch a video on how PLC Logic Module works. Interested in trying out our PLC logic? Buy our PLC Logic Starter Kit now!